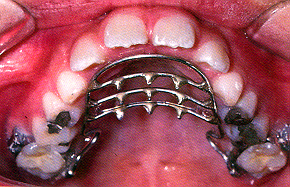 Not just braces can treat the misalignment of teeth and result in correct positioning of the teeth. Many other appliances are necessary for the Orthodontists to treat the patient well. Some of the Orthodontic Appliances are given below. The aim of the Bite Plate is correcting deep bite. 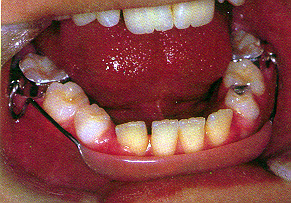 This condition is when the front teeth on the upper side come too far down over the front teeth on the lower side. In some patients, the lower teeth and also the jaw will be very far back. Your lower jaw will be promoted incrementally by the use of Herbst and the growth will be on a natural basis. After the removal of braces, Hawley Retainer, one kind of retainer will be used to retain the position or hold the teeth in new position. This will help supporting tissues to settle. Nance Holding Arch or the Nance button contains one acrylic button covering a portion of the anterior plate and two bands in the region of back teeth. 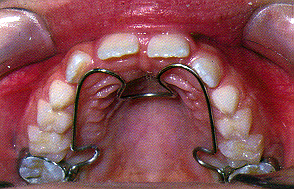 Lingual Arch is one wire that is used in connecting the molars. Lingual Arch glues to molars and cannot be moved. It holds back the lower or upper first molars that are permanent their movement. 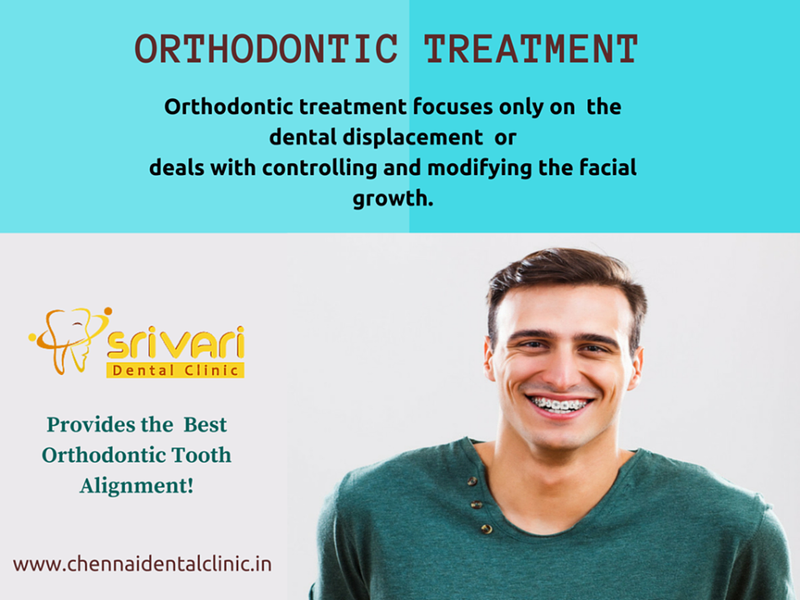 Srivari Dental Clinic provides Affordable orthodontic tooth alignment in the areas of Nandambakkam, Ramapuram, Nesapakkam, Alwarthirunagar, Nandanbakkam, Porur, Manapakkam, Defence colony, IAS colony, Valsaravakkam. Best and affordable dental braces raised Srivari to one of the famous dental clinic in Chennai.